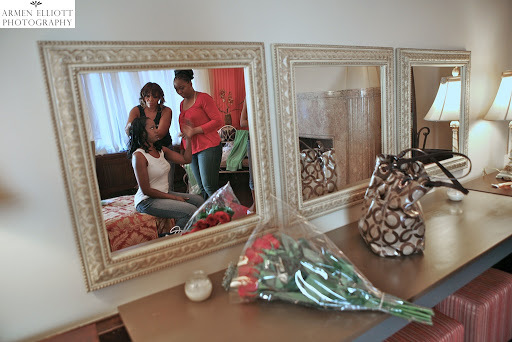 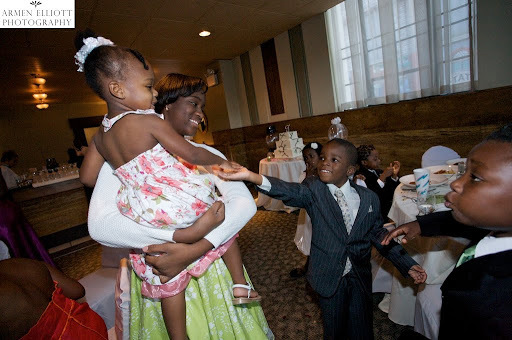 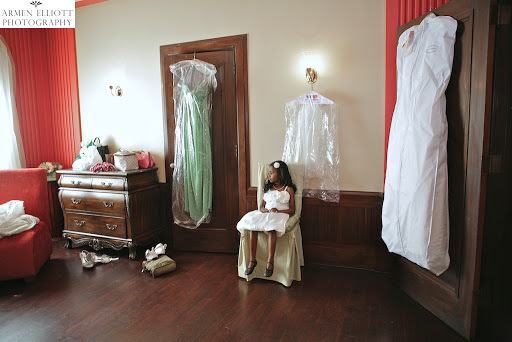 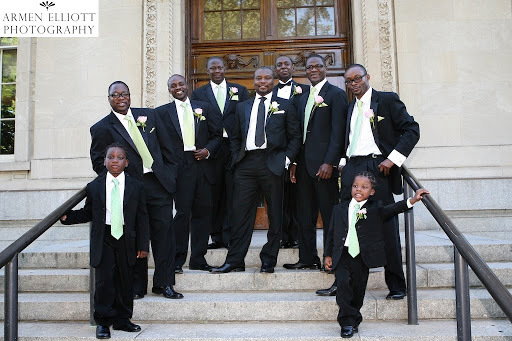 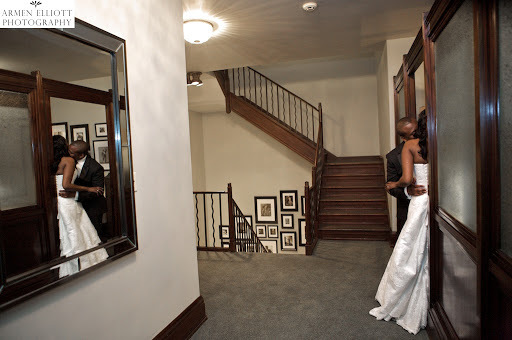 The bride’s family originated in Mauritania and the groom’s from The Togolese Republic. 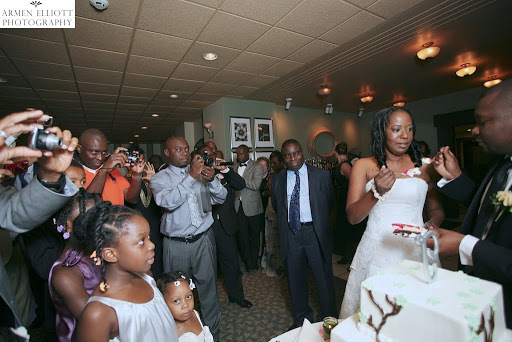 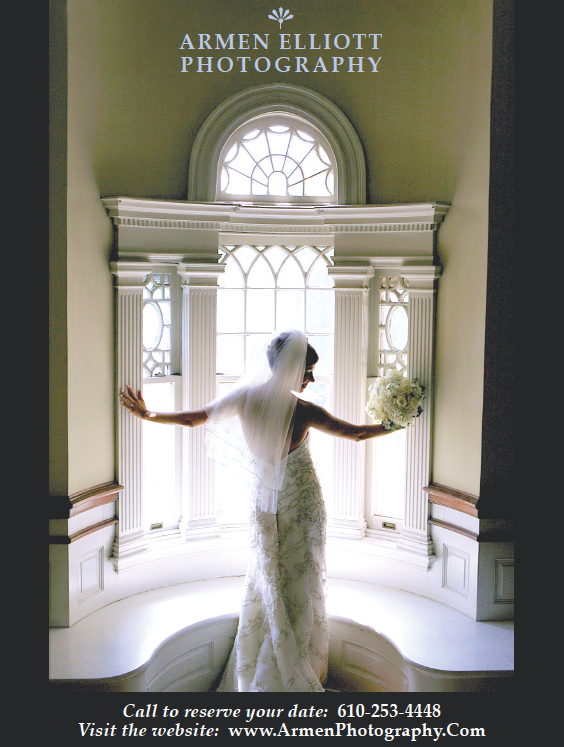 Guests traveled from Germany, France, Canada and all parts of the United States to celebrate their wedding at the Bank Street Annex in Historic Downtown Easton, Pennsylvania. 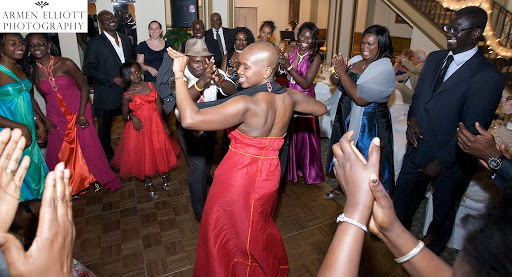 Everyone brought with them the warmth and joy, vibrant color and music of other cultures. 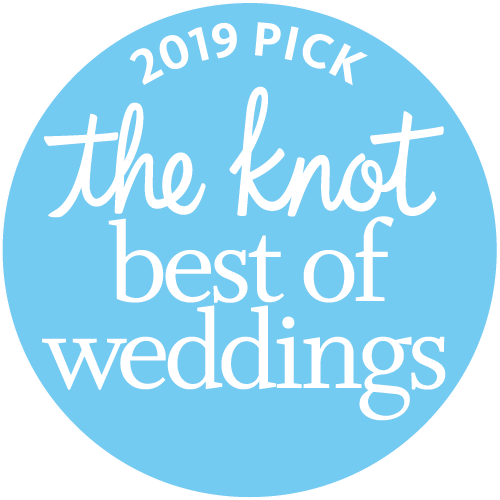 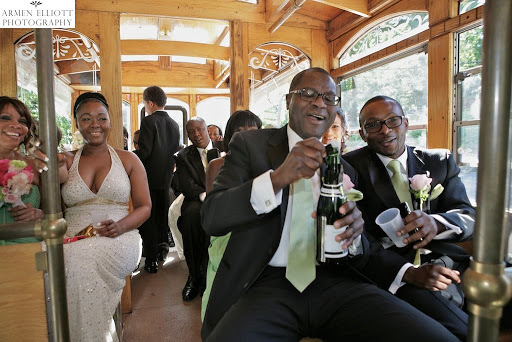 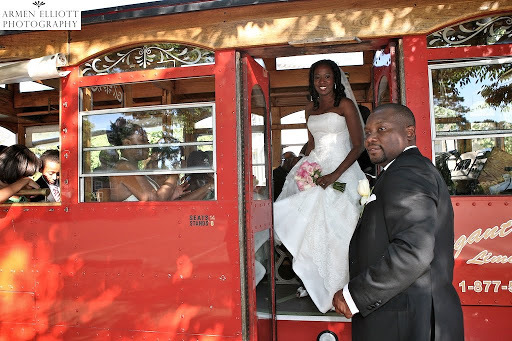 The best man skillfully uncorks vintage bubbly on a vintage trolley in Easton, Pennsylvania. 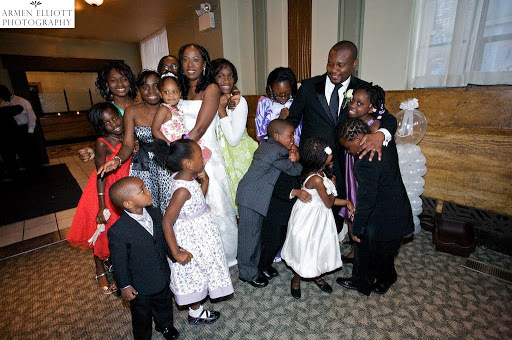 All the children at the wedding gathered together for a photo with the bride and groom.